Our staff at Montezuma Vet understands how very distressing it can be when one of your pet companions is unwell. It is important that both pet and owner feel comfortable, understood, and well taken care of in the veterinary setting. MVS staff thrives to provide your animal with the appropriate amount of compassion, kindness, and attentiveness that they deserve. At Montezuma Veterinary Services, we have formulated a wonderful and caring staff to better help you and your pet's experience with us. 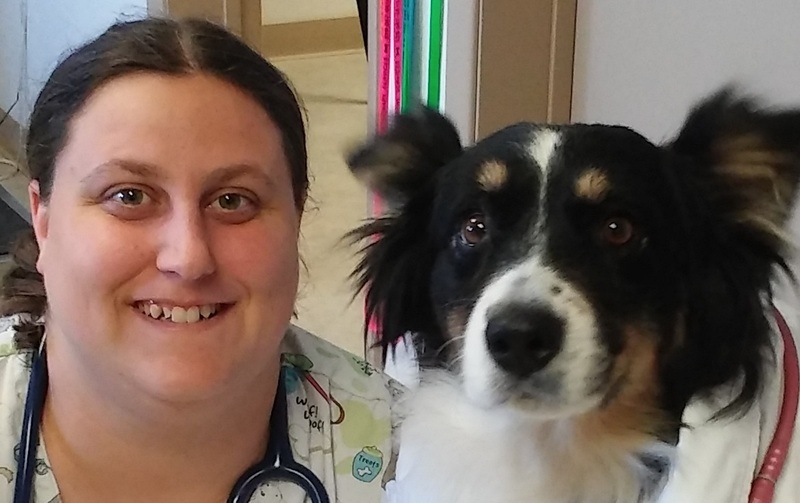 Heather has been in the veterinary field for almost 24 years. She spends her time balancing the duties of practice manager and lead receptionist at Montezuma Vet. Heather provides extraordinary communication skills and loves what she does. She says her favorite part of the job is, "when the clients truly become your family!" When Heather is home, she spends time with her 2 horses, 1 pig, 4 rescue dogs, and 2 barn cats! 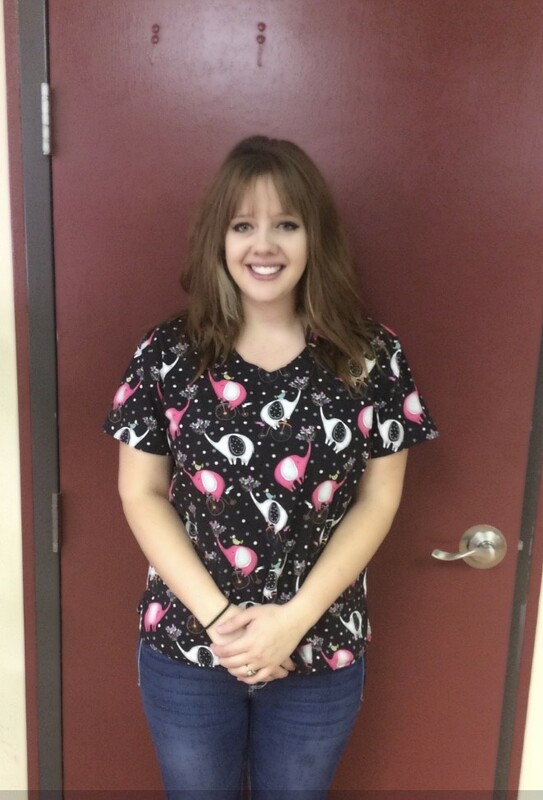 Jessika started at entry level at Montezuma Vet, where she has learned, and is still learning everyday, how to be the best receptionist she can be. Dr. Holcomb and Heather have taken the time over the last 3 years to teach Jessika the skills of how to provide kind, respectful, and patient assistance to all of our clients and their furry companions. Jessika is very grateful that MVS has given her the opportunity to become a part of our veterinary team and hopes to remain in the field for many years to come. 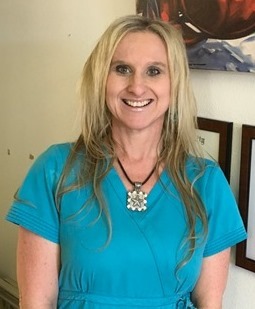 She recently moved to the Camp Verde area and says she loves the people and the "homey" environment that Camp Verde provides. 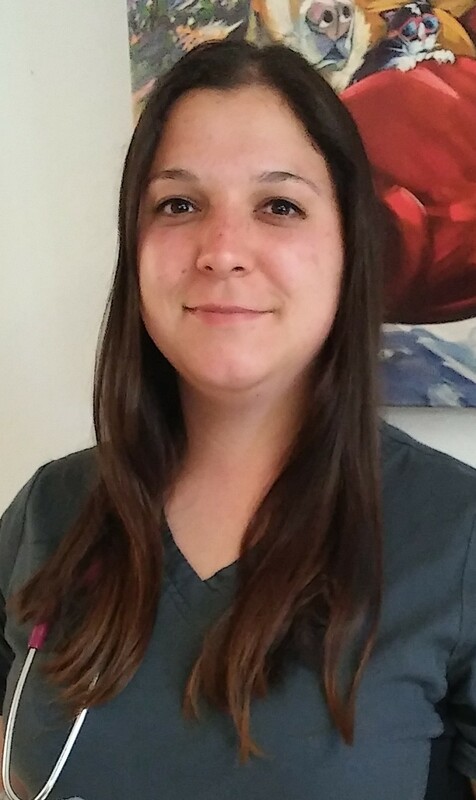 Kelly Thomas has worked for Montezuma Vet for 4 years and has been a great asset to our team as a veterinary technician. Kelly truly has a sincere love for animals and provides services in many ways. Like Tricia, Kelly is also currently taking classes through Penn Foster University and is very excited to expand her understanding of veterinary medicine and practice. Before Kelly started as a technician for Dr. Holcomb, she owned a traditional boarding facility with kennels and has since remodeled her home into Lazy Leash Ranch - a free-range boarding establishment where dogs are free to roam the yard without kennels or restrictions. Kelly has established a great clientele, many of whom are patients of Montezuma Vet! Tricia has been with MVS since mid-2015. Along with Kelly, Tricia is also taking classes through Penn Foster to become a certified technician. Tricia house sits for many of your clients- she enjoys spending extra time bonding with our patients. 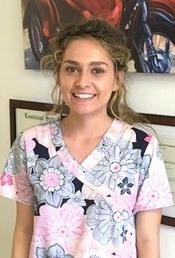 She is great at dentals procedures; she is one of our fastest and most efficient dental technicians. Tricia has a huge heart for rescue pets and has a huge pet family! Karissa has also been with Montezuma for about three years. She took a break in 2017 to do some traveling, and we were all relieved when she came back to be a part of our work family. She has a lot of experience, having worked with both equine and small animal veterinarians. She has had love for animals since she was a small child- her parents say that she used to always have small animals hidden in her pockets when she came home! 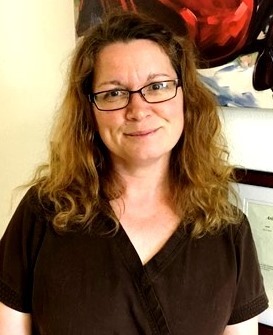 Collins is our primary boarding facilitator here at Montezuma Vet and predominantly spends her time at the clinic attending to the needs of our boarding patients. She takes our boarders on walks three times a day, feeds them, plays with them, and makes sure their bedding and kennels are cleaned daily. In addition to boarding, Zoe also helps assists vet technicians with miscellaneous favors like holding animals during blood draws, nail trims, and ultrasounds. When she is not at MVS, she can be found spending most of her time helping Kelly at Lazy Leash Ranch, the free-range boarding center for dogs. Zoe has a special love for all animals and their people.